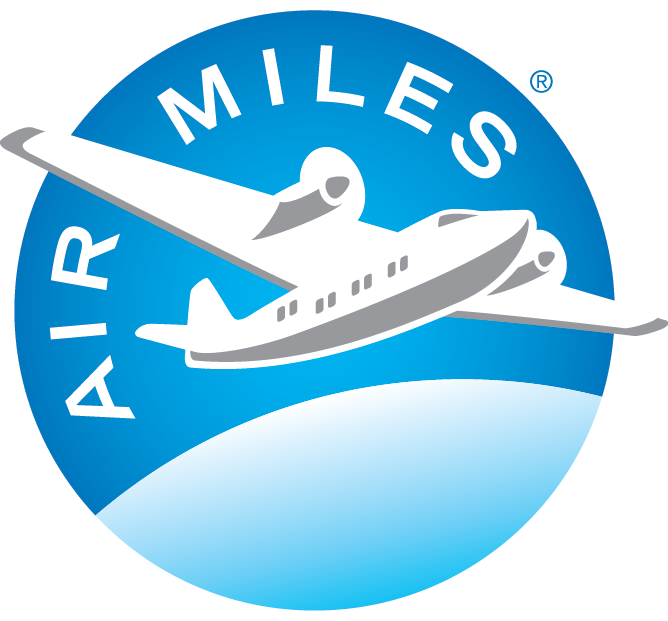 Factory Direct Montreal Now Offers AIR MILES® Reward Miles*. Get 100 Miles For A Free estimation. A sense of comfort is essential in harmonizing every home. Your home should be a place where you can relax and rest peacefully. Thus, it is important that you style it with furniture and decoration that’ll complement the environment that you want to invoke. A mandatory part of a house is windows. They are your access points to let air and natural light enter the inside of a house. Breeze and the sunshine are a plus to attaining peace in one’s home. 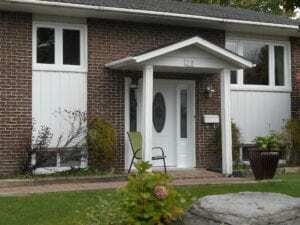 Our company creates custom windows for people in Montreal and all its surrounding areas. We focus on practicality and usability as the key points in making our windows. Our work is enabled by a group of highly trained professionals who are credited with years of experience and qualifications. We have access to high-tech facilities and equipment that are properly maintained and inspected regularly. Through the collaborative efforts of our team, we have achieved a lot of clients here in Montreal and nearby areas. To surpass our current standing, we continue to invent and innovate methods and techniques for a better product production. We exist to create windows in any type, kind, color, shape, and size. We offer a free consultation to help our dear clients in their decision-making process. As much as possible, we want you to be expressive and detailed with your needs and preferences for us to understand and deliver the best fit. We listen first to our clients before we suggest several ways on how to make the requests possible. We ensure that we include you in every step so you can approve each phase of the work. Alongside our consultation, we also provide delivery and installation that is free of charge. Matches the need of our client. Our company ensures that the products, materials, and methods that we produce and use adhere to the general principles established by the Canadian Standards Association and the Siding & Windows Dealers Association of Canada. The window types that fit our standard of convenience, handiness and accessibility are the ones that require limited effort in opening and maintaining. 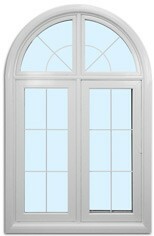 Excellent representations are Awning Windows and Tilt and Turn Windows. Both types of windows are a combination of simplicity, sleekness, and versatility. These make them ideal for people who are looking into a modern and contemporary style. Awning Windows enable you to regulate the air that flows towards your home through its panel. The panel’s base part swings; it can be pushed open swinging outwards. The top of the panel pivots to follow the swing of the base. The panel also has a standard hood that protects the windows and the inside from all weather conditions. 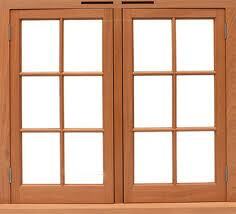 This type of window is commonly used together with another window that is fixed, or one that does not open. It is located on the top or beside of a fixed window to provide natural breeze while complementing its aesthetics. It is usually installed in houses where living room windows or picture windows are installed. 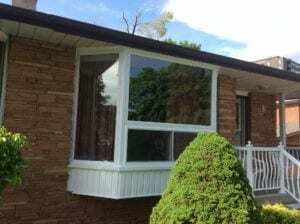 Well, awning windows are great even when installed as is. It is notably installed in kitchens, bathrooms, and basements. But of course, it can also fit in other parts of the house as well. All our windows are made using premium materials such as thick and sturdy glass to ensure quality and durability. Your safety is our utmost priority, and we ensure that we build the most secure windows. 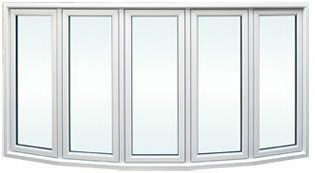 For energy efficiency and thermal use, we use double glazed glass. The window is coated to serve as protection and decorative booster for its design and color. When delivering your custom-made windows, we ensure protective and proper wrapping to maintain its quality. For a smooth and natural function, we introduce Tilt and Turn Windows. This type of window opens in both directions. When the tilt is open on one side, it becomes an entry point for air, providing extreme ventilation. When tilted on the opposite side, it protects the inside from rain, dust, and other unwanted dirt. This window is very convenient when it comes to operation and maintenance. Since the window panel swings from side to side, it allows a more accessible path for dusting and cleaning. Together with the ease and comfort that tilt and turn windows offer, it also looks stylish and sleek. We craft our windows in a way that a simple looking one will be represented as aesthetically subtle and elegant. Our expertise in custom-made windows allows us to be exposed to different colors, glass types, and materials, making it possible for us to craft every demand of our client. We are very much willing to assist you in selecting and designing the perfect window. Feel free to contact us, and our staff will be ready to answer your inquiries. Enter your email address to hear about our promotions, special sales, tips & tricks on energy efficiency and our products maintenance. *Offer valid on the installation and total service of windows or doors. Some conditions apply. See us for details. ®™ Trademarks of AM Royalties Limited Partnership used under license by LoyaltyOne, Co. and 9347-0821 Quebec Inc. o/a Factory Direct Montreal.